It has been proven that dust,allergens,mold spores and pollen are tha main causes of sinus ,hayfever and allergies. Our range of air purifiers are unique in that their work is to scrub each air particle clean and trap all the impurities in the water bowl of the machine,which can be safely discared. Fantstic for congestions, coughs, runny nose, itchy eyes, sinua and asthma. 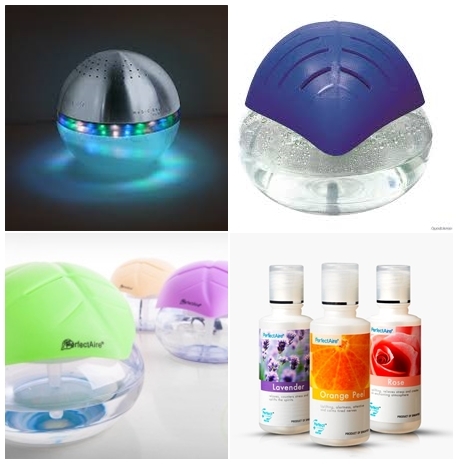 Used in ofices to prevent the spreding of germs and bacteria that is air borne. Used in offices to conteract the stale building syndrome where air conditioning drys the air and recycled stale air is breathed in . used in hospitals, schools homes, offices anywhere .